Painting competitions are held at all kinds of academic institutes, from kindergarten to elementary middle and high schools and even at art colleges. 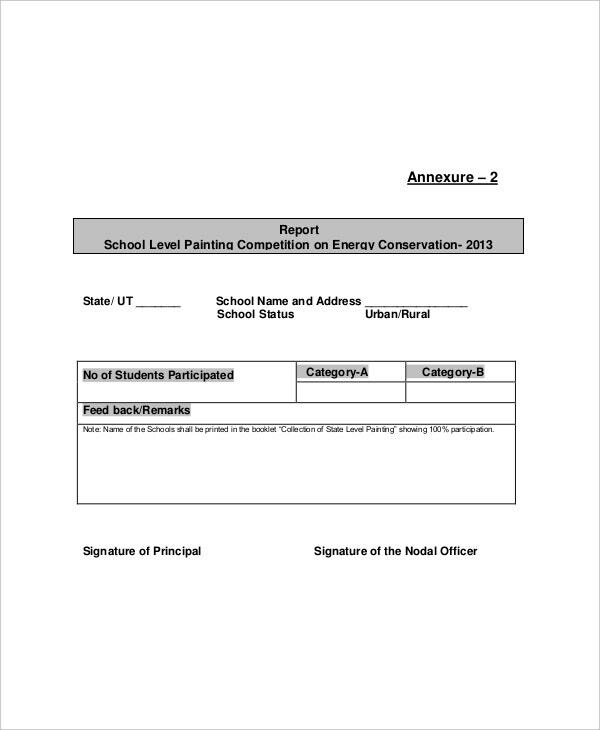 Painting competitions are also organised Certificate Templates. 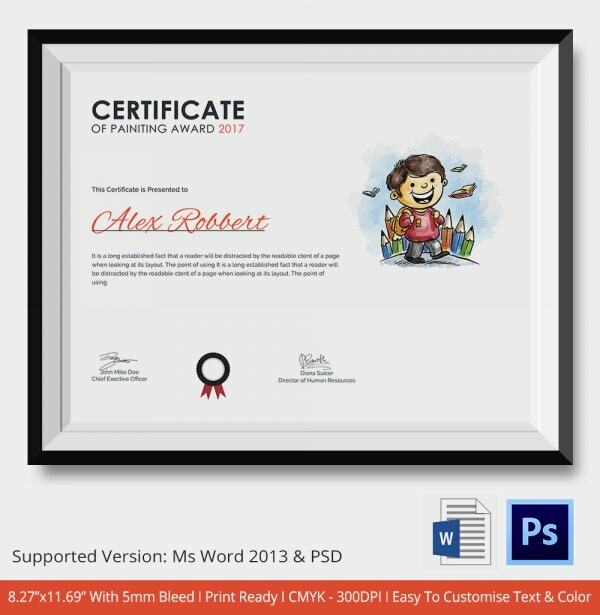 Painting certificate templates can be greatly useful to easily create certificates for such events without putting a lot of energy and time. 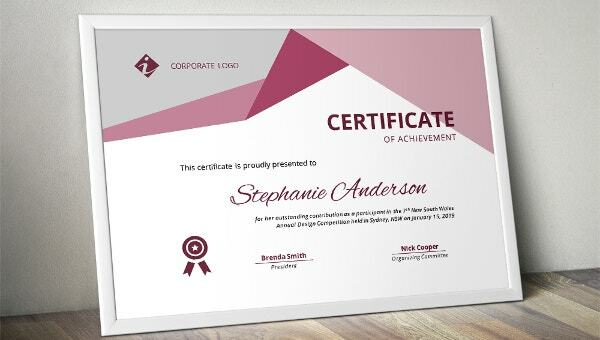 Certificate Template can be used for variety of purposes for such events. 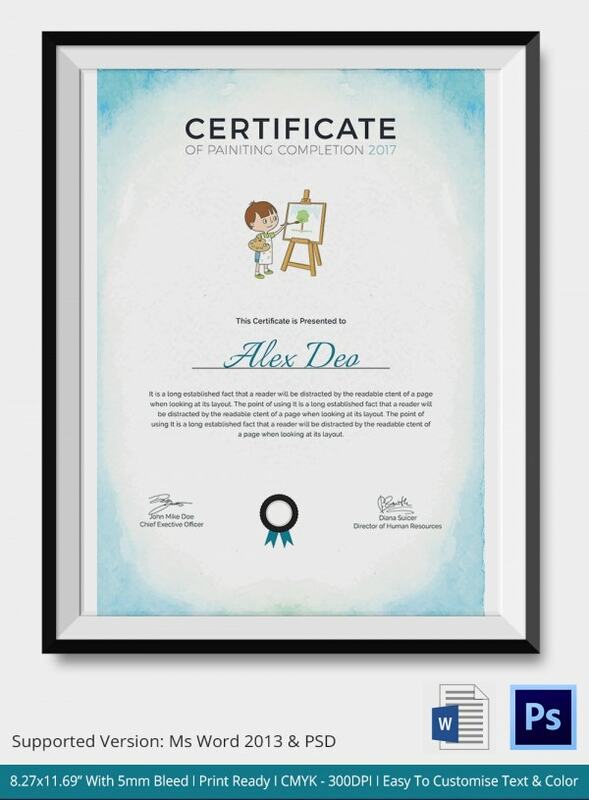 It is a certificate template for a painting competition consisting of various levels of professionalism and also forms of art other than painting-like photography. It is useful for events organized by professional art academies to award the certificates to the artists. 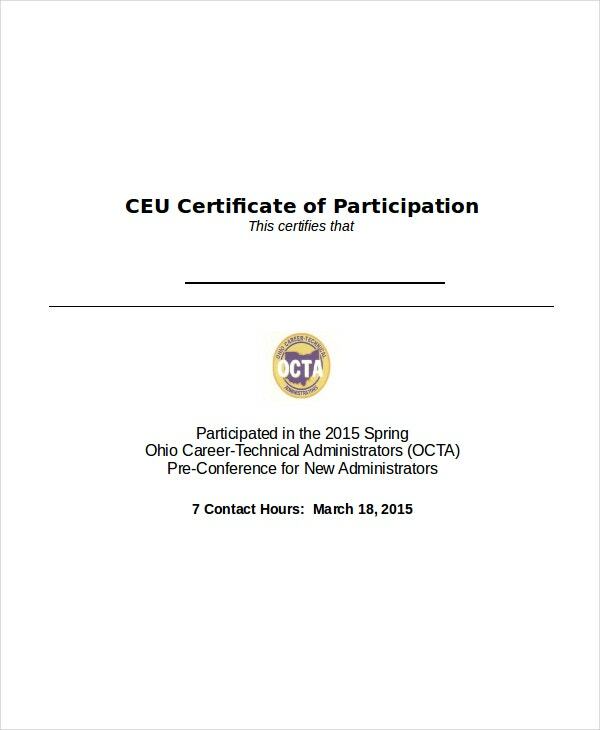 This is a certificate template for giving a certificate of participation. It can be used for any kind of painting event organized at any level in any kind of institute. It only requires the name of the institute to be replaced and can be readily used to award the artists for their participation. You may also see Medical Certificate Templates. 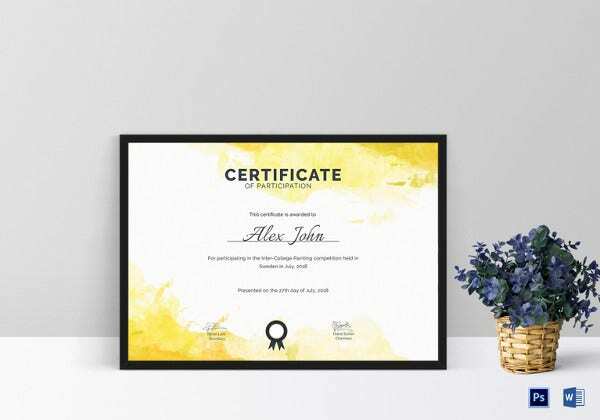 This certificate template is not for the generation of certificate for a painting competition, but for the approval of paints manufactured by a certain industry. It is useful for companies involved in manufacturing and trading and/or exporting of their manufactured paint. 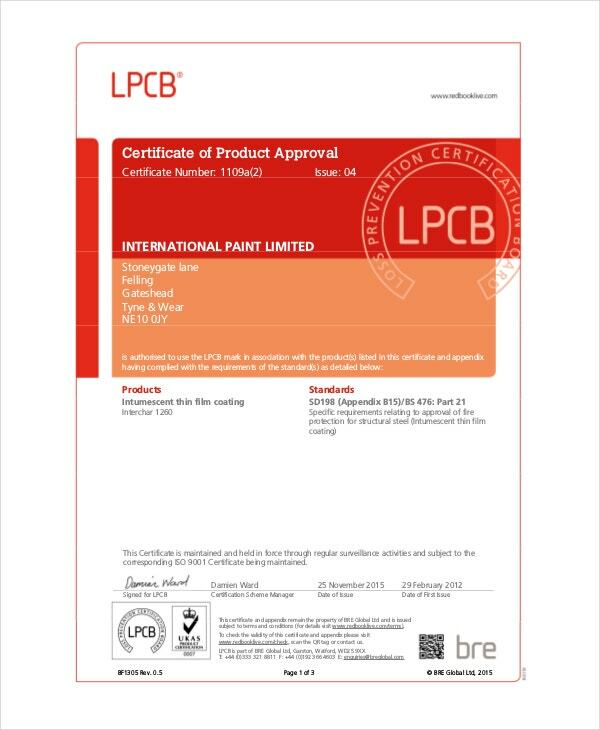 This certificate template is for approval of lead-based paint from government run environmental protection agencies. It is useful for those industries which either manufacture lead-based paint or make products which have lead-based paints applied on them. 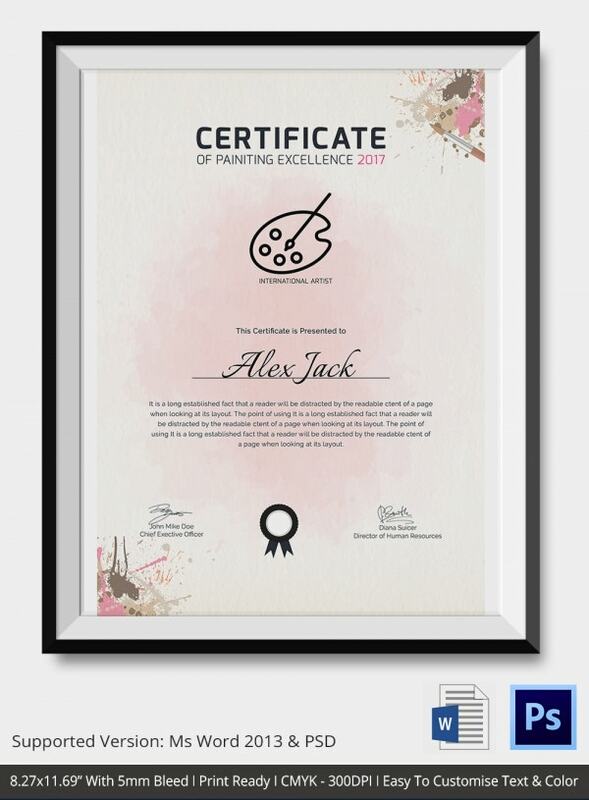 > How to use a Painting Certificate Template? 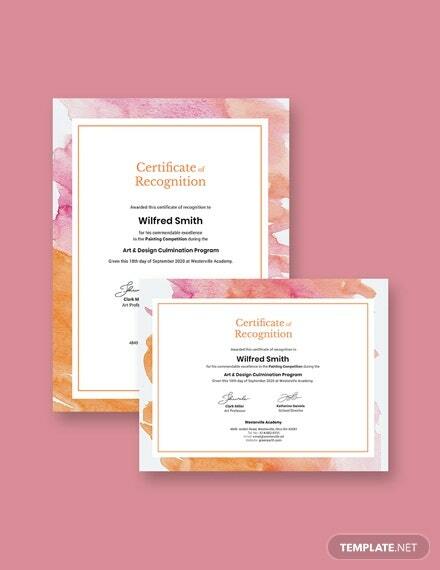 A painting certificate template can be easily used by just replacing the name of the institute written in the certificate by that of the desired institute. For the first template, the name of the academy that is organizing the competition should be written in place of the name of the academy written in the template. In the second one, just the name of the institute organizing the event has to be put in place of the institute written in the template. For the third and the fourth one, the names of the industries and the supervising departments have to be replaced by the desired ones. You may also see Training Certificate Templates. > Whom are the Painting Certificate Templates Useful for? 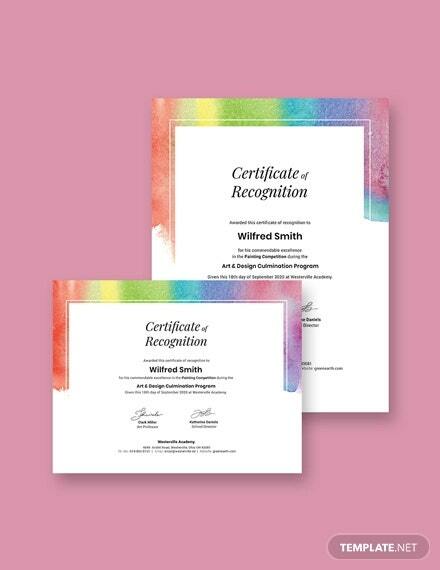 Painting certificate templates can be used by a variety of organizations. 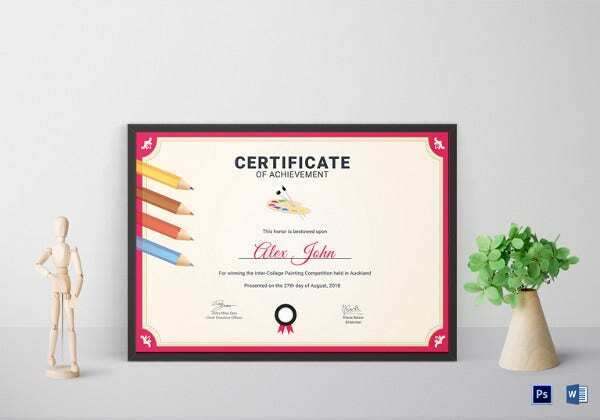 The certificate templates that are given for painting competitions can be used by kindergartens, schools, colleges, social events, etc which organize painting competitions. Competitions can be for a specific group or open for all, the templates would still be valid. The certificate templates that are given for approval of certain paints can be used by industries which are involved in manufacturing and distribution of such paints. Even bodies regulating such industries can use these templates. You may also see Share Stock Certificate Template. 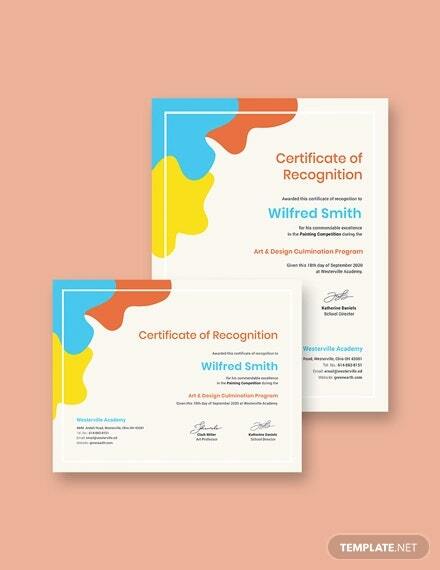 > What are the Benefits of using a Painting Certificate Template? Painting certificates are usually too long and take many man hours to manually prepare them. This leads to a lot of consumption of time and energy. Using painting certificate templates can drastically reduce this. 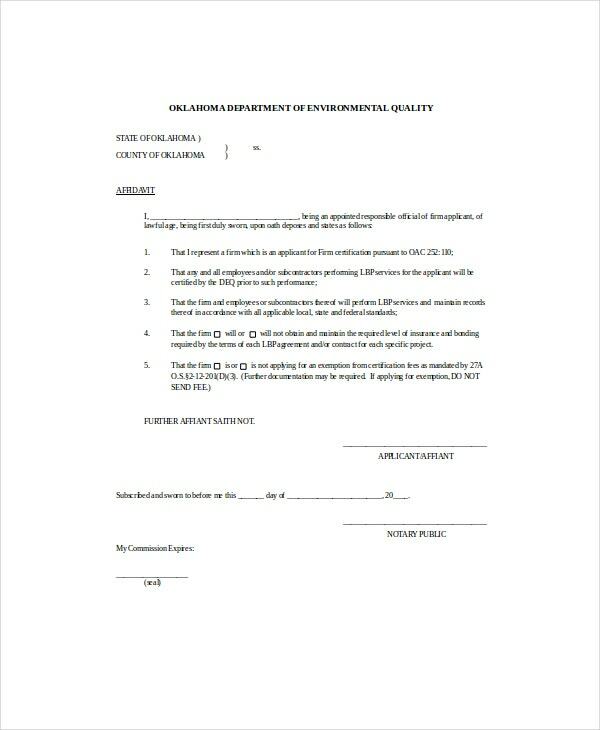 Instead of manually preparing the certificates with the required fields, one has to simply replace the name of the organization written in the Death Certificate Templates with that of the desired one. By this, a process that would usually take hours can be done in a matter of minutes. All the certificate templates are ready to use and from reliable sources and thus one doesn’t need to worry or second guess before using them. The painting certificate templates can thus reduce a lot of man hours and are a hassle free way of generating certificates. 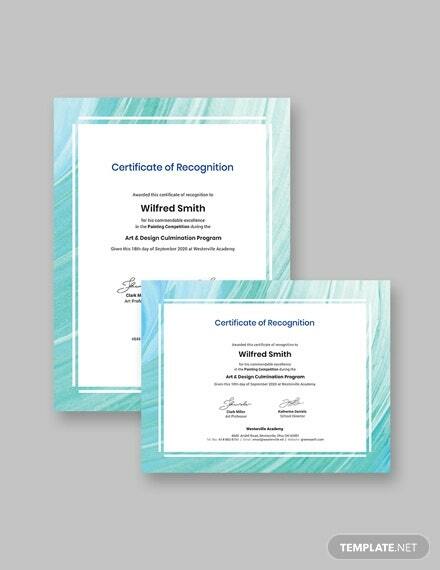 Certificates of authenticity can also be created using the given painting certificate templates. All the certificate templates are from 100% reliable sources.